ellaskins (aka DJ Tutor) gives a lesson on snapping a loop into your music set. Our guest contributors come from all over the world and are generous with their time and knowledge to help our readers grow. You may meet some new people, or find old friends. Either way, you will go away with increased education, abilities or ideas. We encourage everyone reading this to think about being a contributor yourself. Let us know, we are happy to speak with you. 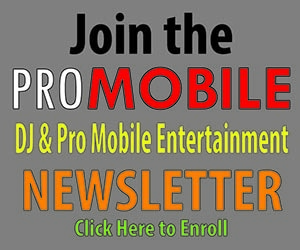 Send us an email at promobileeditor@gmail.com Thank you for your continued support. How Much Is Enough Gear? Why Aren’t You Taking Instagram Seriously?